CleanSpace exhibited at the A+A Safety, Security and Health at Work International Trade Fair in Dusseldorf Germany in November 2013 (www.aplusa-online.com). This is CleanSpace’s second visit to A+A and there was overwhelmingly interest in CleanSpace technology from end users and distributors visiting the stand over all four days. In addition PAFtec also had the opportunity to meet with their distribution partners from Europe, Russia, Middle East and Australia. 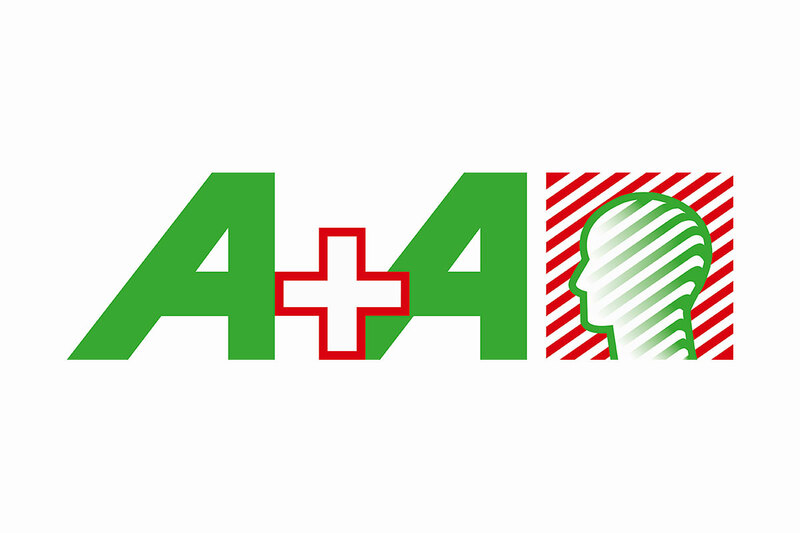 Held every two years, A+A Health and Safety Trade Fair is the world’s largest Workplace Safety Exhibition and this year had 63,000 visitors including top international specialists and the most innovative equipment and solutions providers.